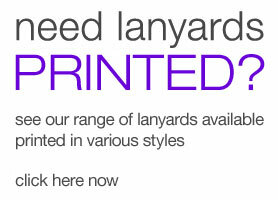 Reflective lanyards, or as we name them the high viz lanyard is ideal for night work or safety operations and those in the construction industry. 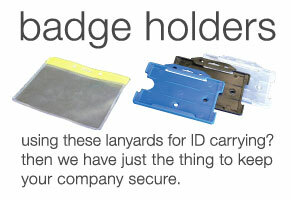 These printed polyester material lengths feature a reflective strip with a logo or important message repeated around the lanyard length. 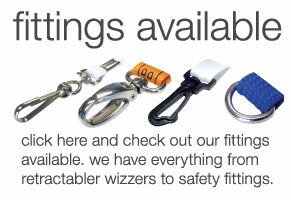 These are often combined with a safety clip or an adjustable option and they allow for an even safer work environment. 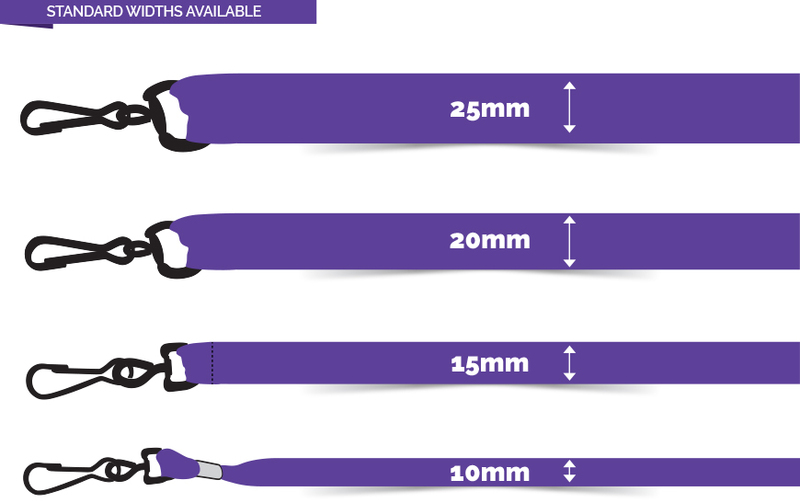 The reflective strip does not wear out and your logo can easily be printed along the entire lanyard without compromising the visibility.